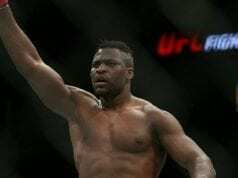 Coach believes Francis Ngannou can become the unstoppable force again after his slight dip in performance before challenging for the UFC heavyweight title. Ngannou is still trying to find himself as an overall MMA fighter instead of just being a striker. At the UFC 220 PPV (pay-per-view) event at TD Garden in Boston, Massachusetts on pay-per-view, UFC heavyweight champion Stipe Miocic successfully retained his title at the time in the main event by scoring a dominant decision win over the title contender. Moving along to the UFC 226 pay-per-view event at the T-Mobile Arena in Las Vegas, Nevada, Derrick Lewis was able to pick up a unanimous decision win over the former title contender. 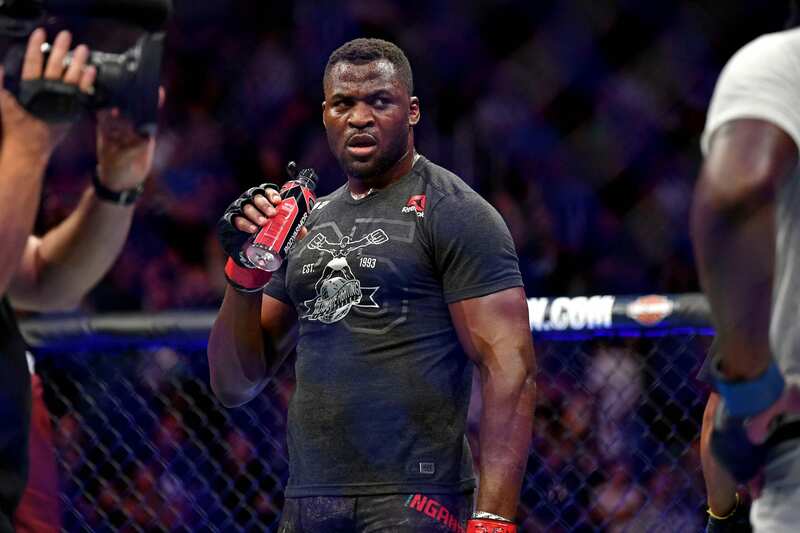 Syndicate MMA under coach John Wood told MMA Fighting in a recent interview that he believes Ngannou will return to the gym for his rematch with Curtis Blaydes, which is a rematch that saw Ngannou win the first time around by second-round TKO in 2016. As a result, he thinks he can get Ngannou back to his dominant ways. Blaydes and Ngannou are slated to fight at the upcoming UFC Beijing event (also known as UFC Fight Night 141) on November 25, 2018 at Cadillac Arena in Beijing, China.